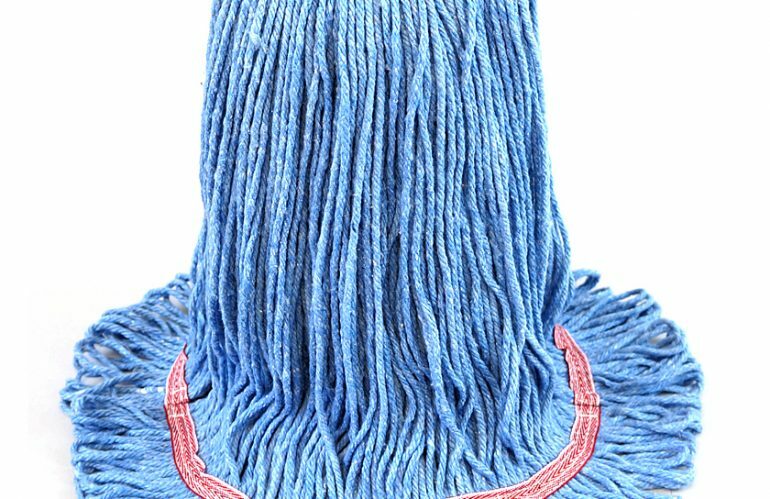 Initially, looped end mops are a little expensive but their superior quality means substantial improvement in both life and performance. 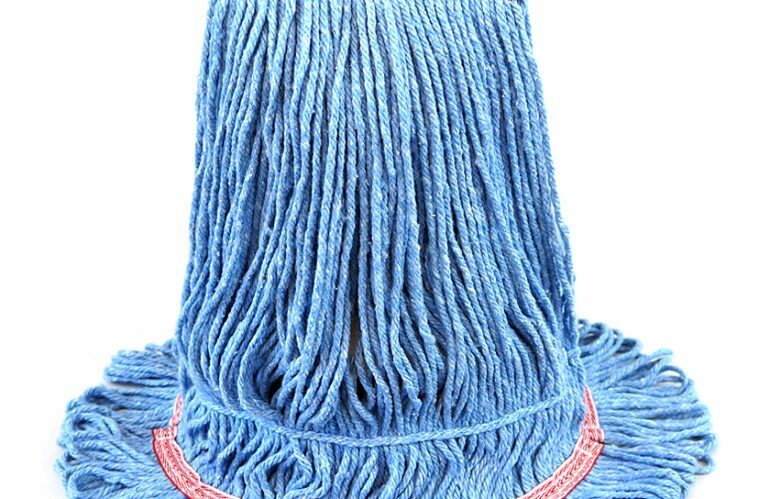 The continuous loop construction has several advantages over cut-end mops. 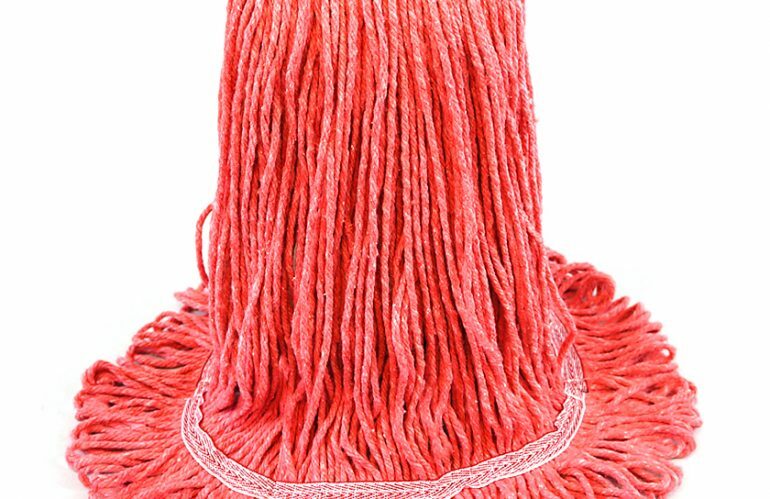 It provides higher retention of liquids and faster break-in. 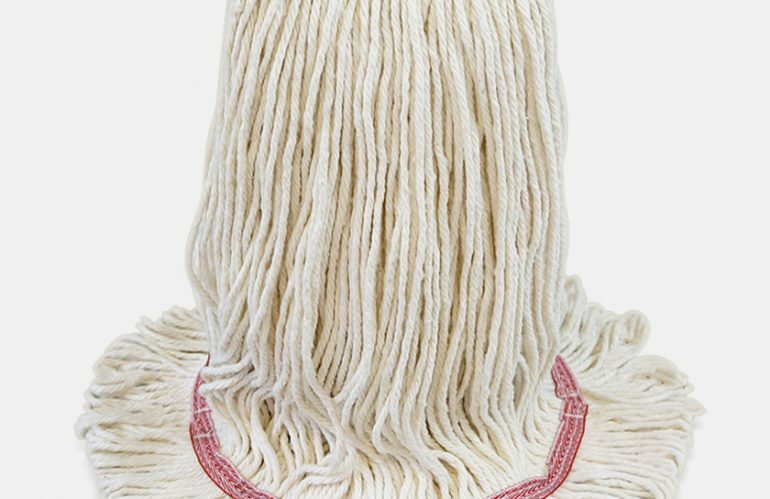 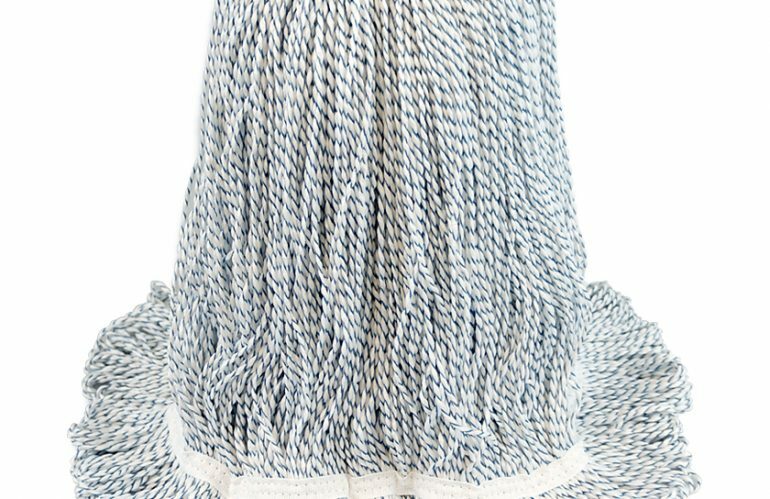 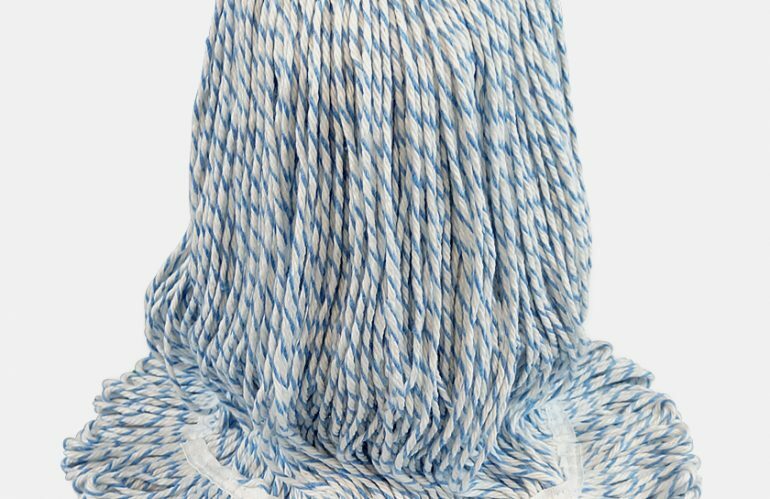 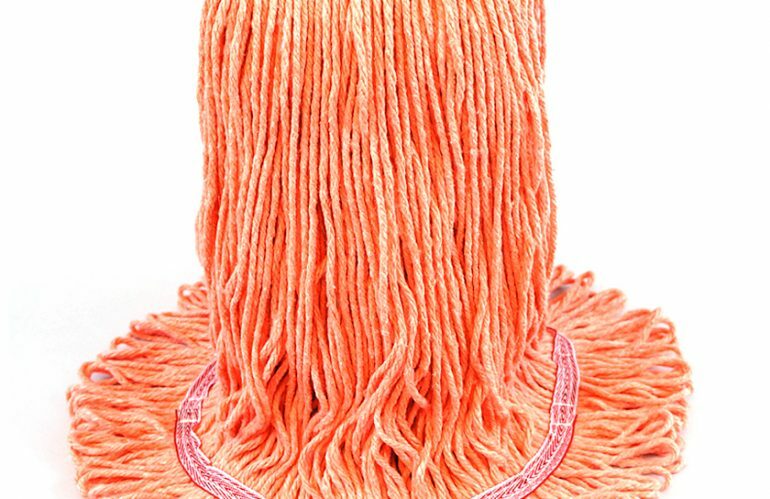 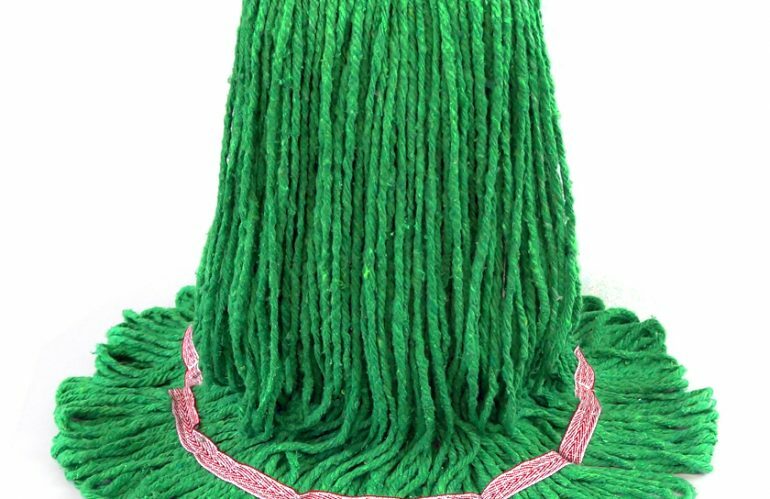 Since linting and de-plying are virtually eliminated, looped-end mops last much longer, mop yarns have a looser, more absorbent twist resulting in cleaner floors with less labor.